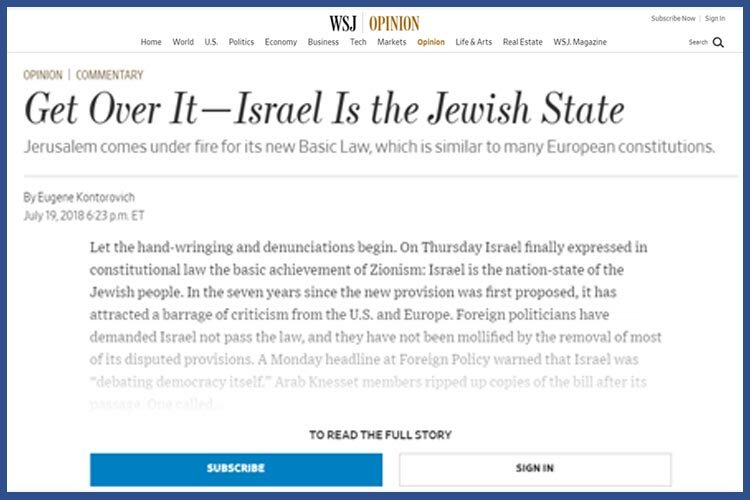 Israel managed for 70 years without the need for Basic Law: Nation-State. Why does it need this law now? 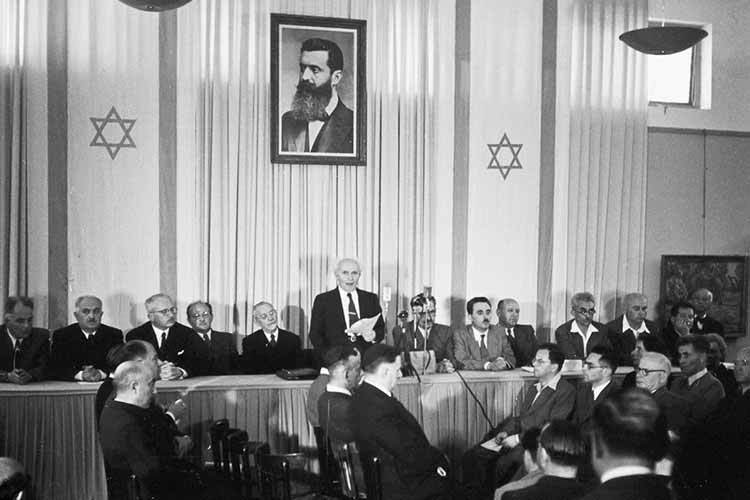 Since 1993, Israel’s Supreme Court has used Basic Law: Human Dignity and Freedom to rule on the constitutionality of a variety of statutes and policies that affect Israel’s Jewish character, including laws regarding the allocation of state land, the status of Hebrew as Israel’s language, citizenship, military conscription for Haredim and commerce on Shabbat. 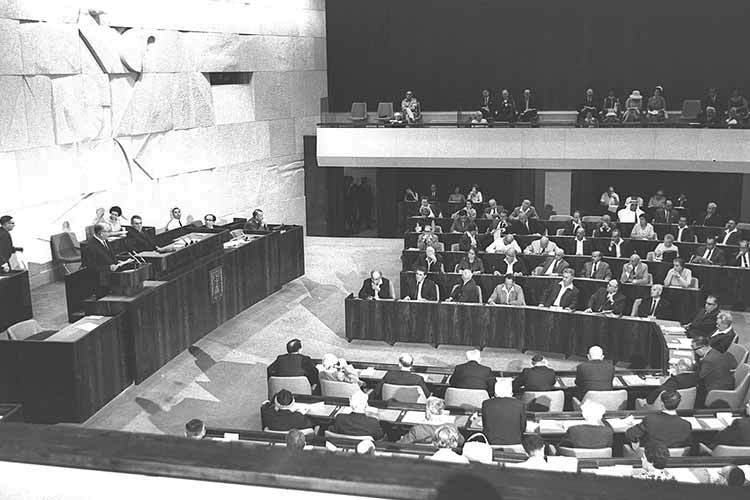 These cases called for delicate balance between Israel’s democratic and Jewish character, but no such balance was achieved, because Israel’s Jewish character, unlike its democratic character, was not anchored in any basic law. The law addresses this asymmetry and encourages a more sophisticated and balanced legal discourse for these challenging issues. 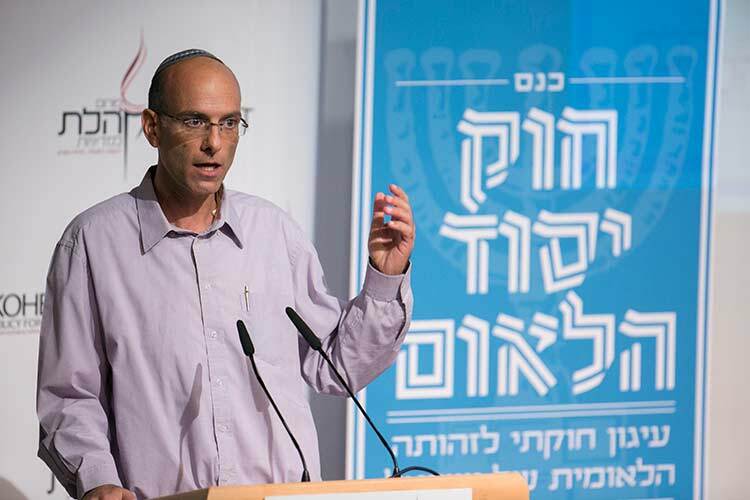 Doesn’t this law alienate Israel’s non-Jewish minorities? Why doesn't it mention equality? 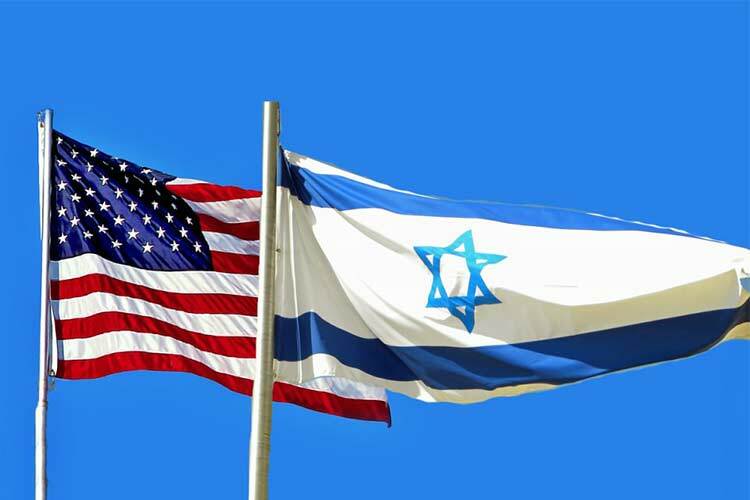 The protection of individual rights is covered in Basic Law: Human Dignity and Freedom, which states that all Israelis, regardless of nationality or religion, are guaranteed all the rights customarily protected in free democracies. Basic Law: Nation-State addresses national character and neither addresses nor affects the individual rights of any Israeli citizen. Free nation-states around the world have similar laws to protect their own national character. Does the law demote the status of the Arabic language? 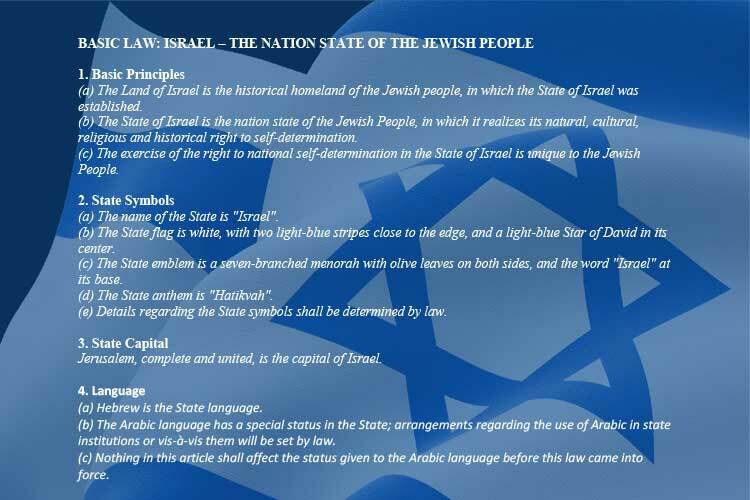 On the contrary, Basic Law: Nation-State explicitly preserves the prior special status of the Arabic language. Why does the law support the building of Israeli settlements in disputed territory? The word “settlement” (hityashvut) refers to the establishment and building of communities anywhere; it has no special connotation of “Judea and Samaria.” The law encourages Jewish settlement of the land, a core Zionist value, but does not address the matter of Israel’s borders or the ultimate disposition of disputed territory. 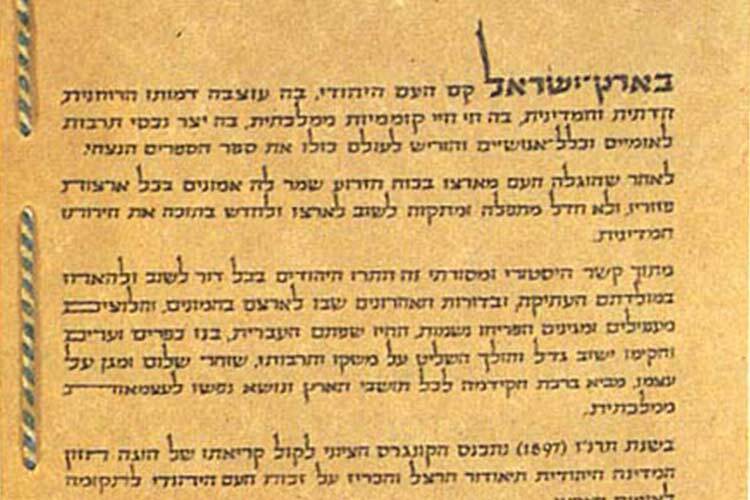 Does the law give preference to the practices of any specific Jewish denomination? Basic Law: Nation-State pointedly does not address religious practice or denominations at all. It does not refer to the official rabbinate or its authority. 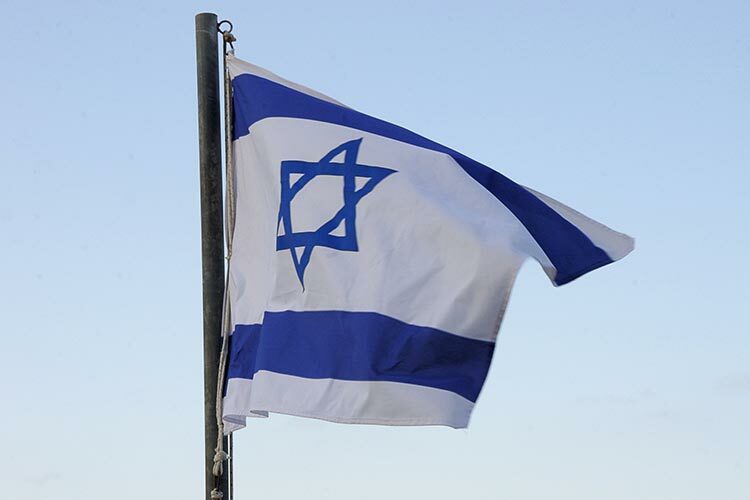 The law mandates that Israel “shall act to preserve the cultural, historical and religious heritage of the Jewish People among Jews in the Diaspora”; no specific version of Judaism is specified. 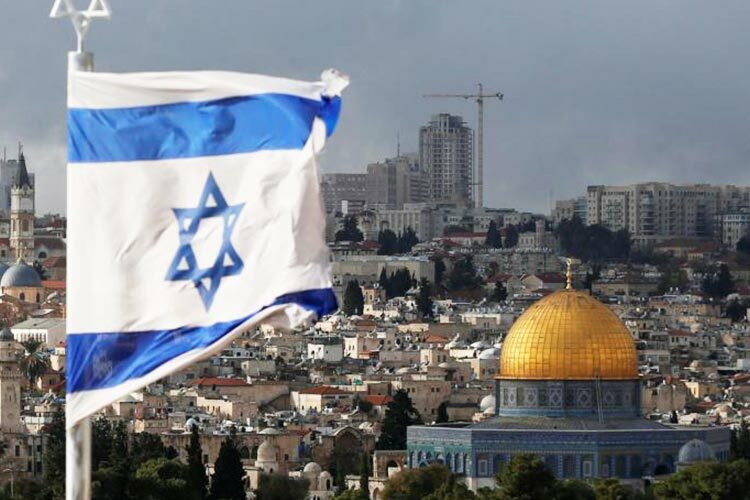 Why all the outrage over Israel’s Nation State Law? 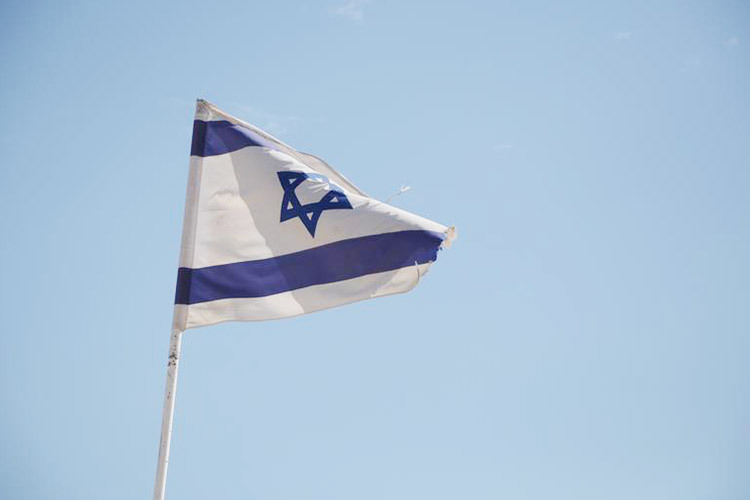 Passing this new basic law was necessary because of the judicial activism of Israel’s High Court of Justice in the past two decades. 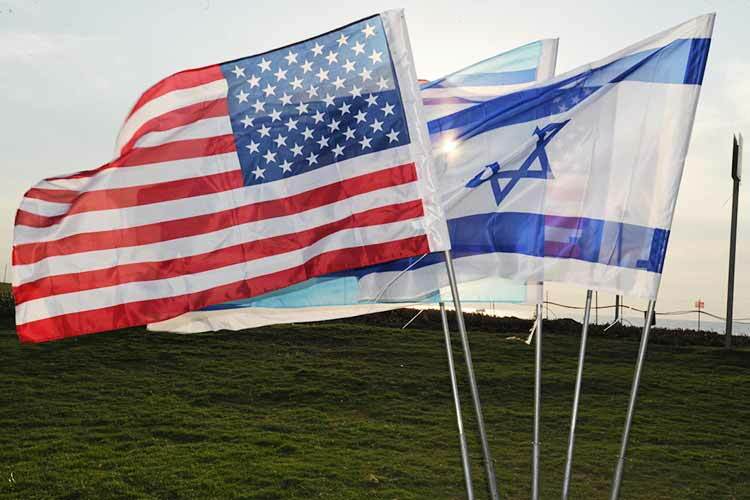 Israel properly does not compare itself to neighboring regimes. It’s a painful ritual that we’ve experienced many times before. Or is this time different? 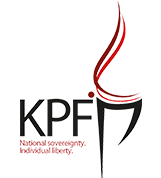 The Kohelet Policy Forum is a think tank based in Jerusalem that strives to secure Israel’s future as the nation-state of the Jewish people, to strengthen representative democracy, and to broaden individual liberty and free-market principles in Israel. 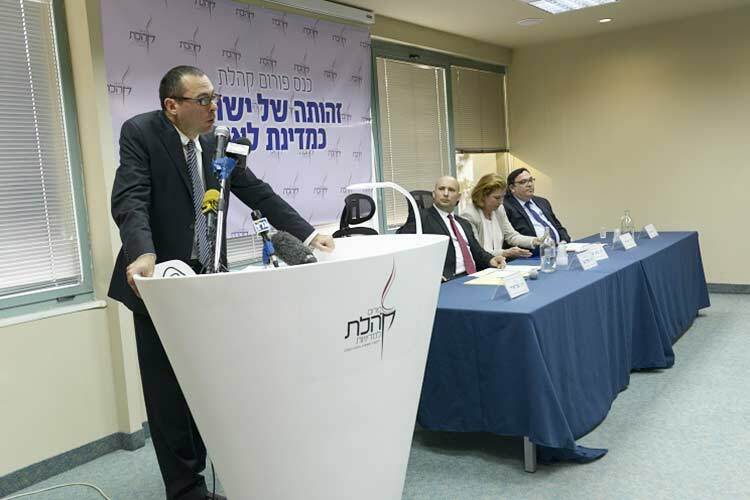 The Forum is non-partisan and receives no public funding from the State of Israel or any other country. Our research is given to decision makers at no charge.